Doug Facer began his fencing career in Northampton in 1949 before moving away from the area in 1952. 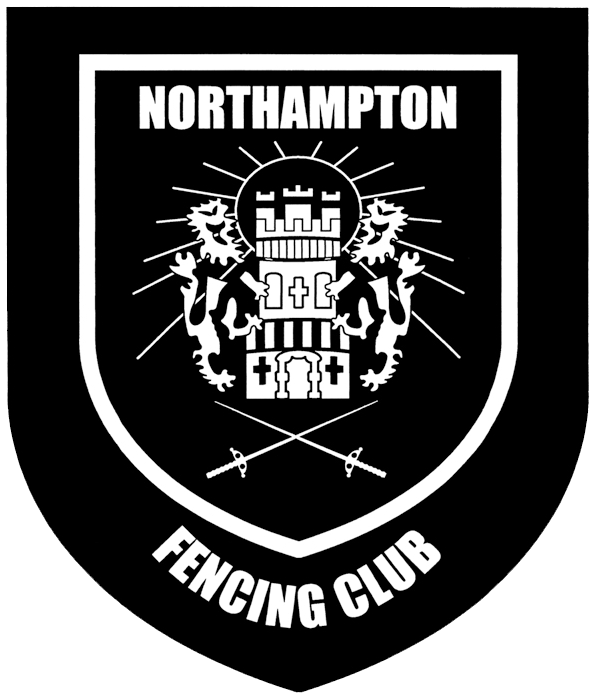 During this time he continued to fence and upon his return to Northampton in 1962 he rejoined the club. In 1980 he was elected President of the club and remained the figurehead for the next 21 years, standing down as president a few months before he passed away. 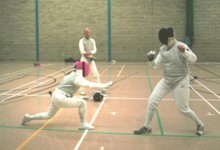 In 1982 he qualified as a foil coach for the club, progressing to county coach level in 1993. Many coaches came and went over the years, however for 20 years Doug was instrumental in introducing beginners to the sport. After he died in 2001, the club felt it was fitting to hold an annual foil competition, with the trophy dedicated to Doug's memory, the monies raised during the competition going to his chosen charity, Cystic Fibrosis.